Your crawlspace could be a source of moisture, mold, odors, insect, rodents, and gasses. 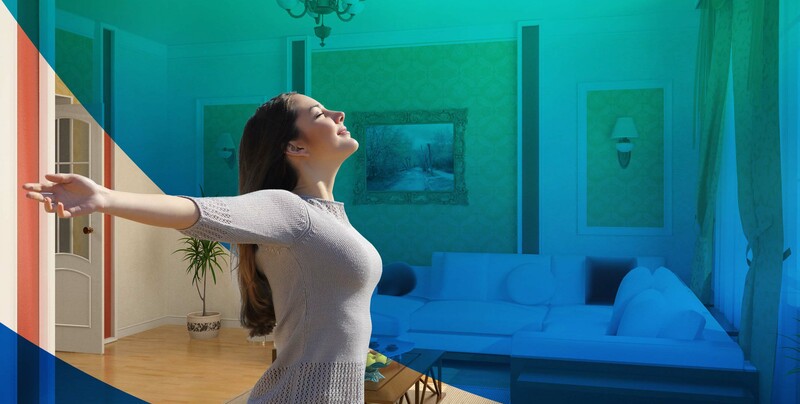 DinoDry can turn that into a clean and dry space that improves your homes energy efficiency and makes your home a healthier place. Effective mold removal requires that we address the source of the mold. Mold spores need only a moist surface and a small amount of organic material to grow. Wood and other building materials provide the surface and nutrients. The moisture comes from the soil, foundation seepage, flooring material not dried properly, leaky roofs, leaky plumbing, and other sources. A good vapor barrier is a key component of effective moisture control. Vapor barriers can be applied as part of foundation waterproofing during construction or as part of moisture control on existing structure. A good moisture control strategy requires keeping the relative humidity at or below 60% in a crawl space or basement. 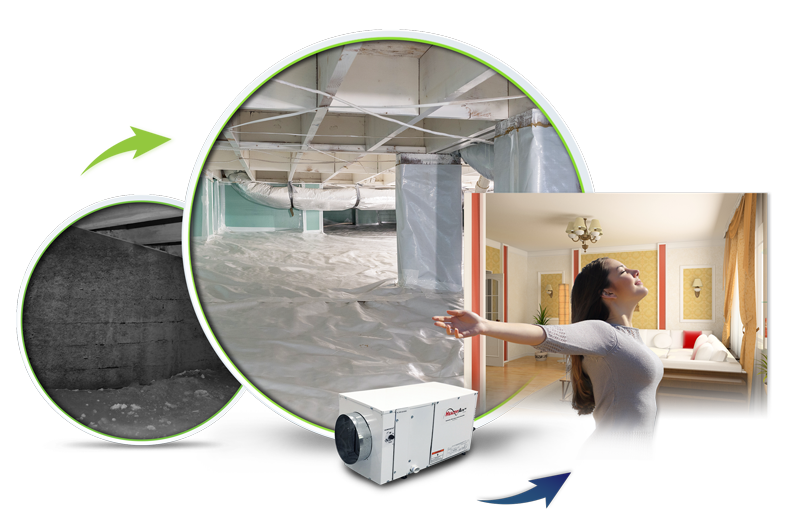 DinoDry provides professional installation of dehumidifiers as part of a thorough moisture control system. Sump pumps pull standing water out of your basement or crawlspace. They are installed at the lowest part of the area with the goal of pumping water away from them. 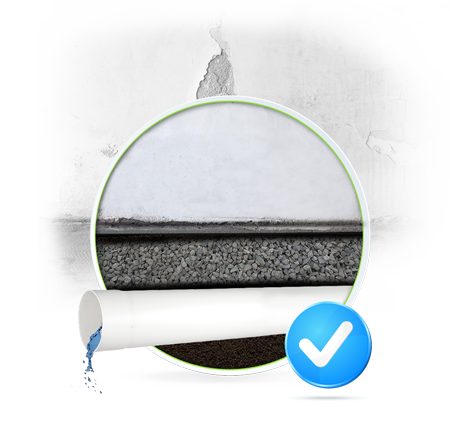 An interior drain system, commonly referred to as a “French Drain”, collects moisture that seeps through foundation walls and channels the water either to a sump pump or to the outside. This type of drain system is very effective in managing constant water seepage as well as periodic water infiltration due to heavy rains and occasional flooding. Damp or wet crawl spaces are one of the most common sources of moisture related problems for homeowners in the Charlotte, NC area. 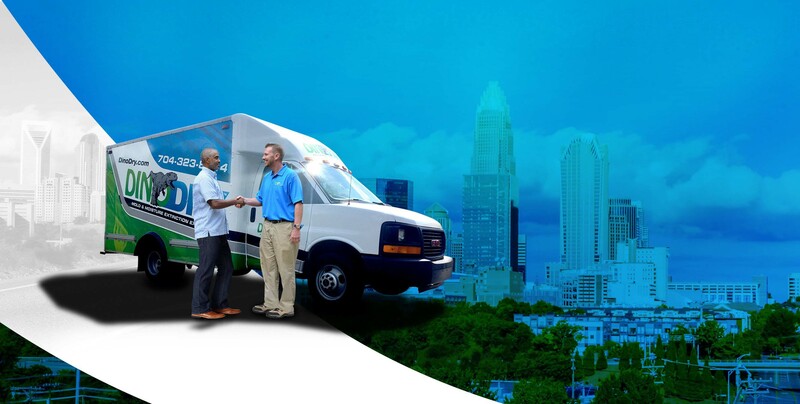 DinoDry technicians are expertly trained to identify the issues, locate the source of the moisture, clean and remove any contaminates, and protect your home and family from further problems. 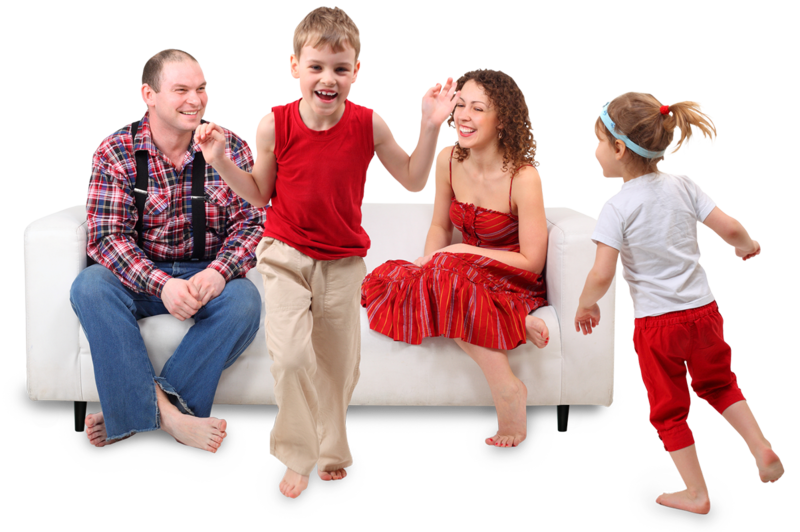 We offer a variety of specialized services designed to address the specific problems you may have. Call us for a Free 25 Point Inspection of your home. That’s the best way to start. 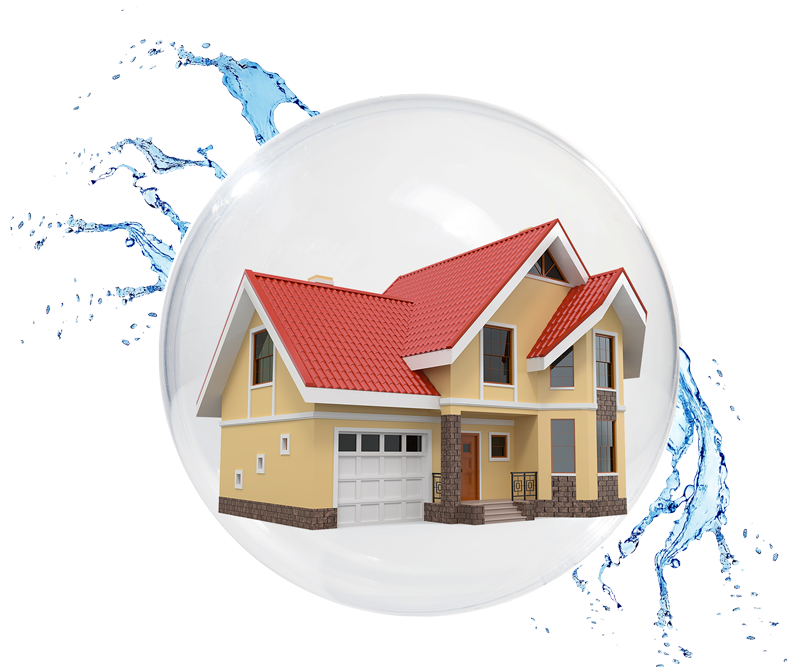 We’re happy to help you understand the moisture problem, and what it means for your home and your family’s health. Mold is unsightly and it smells bad. Even worse, mold is a cause of significant health issues ranging from nasal, eye, and skin irritations to more serious respiratory conditions. If you have mold present, cleaning the mold is only a first step. 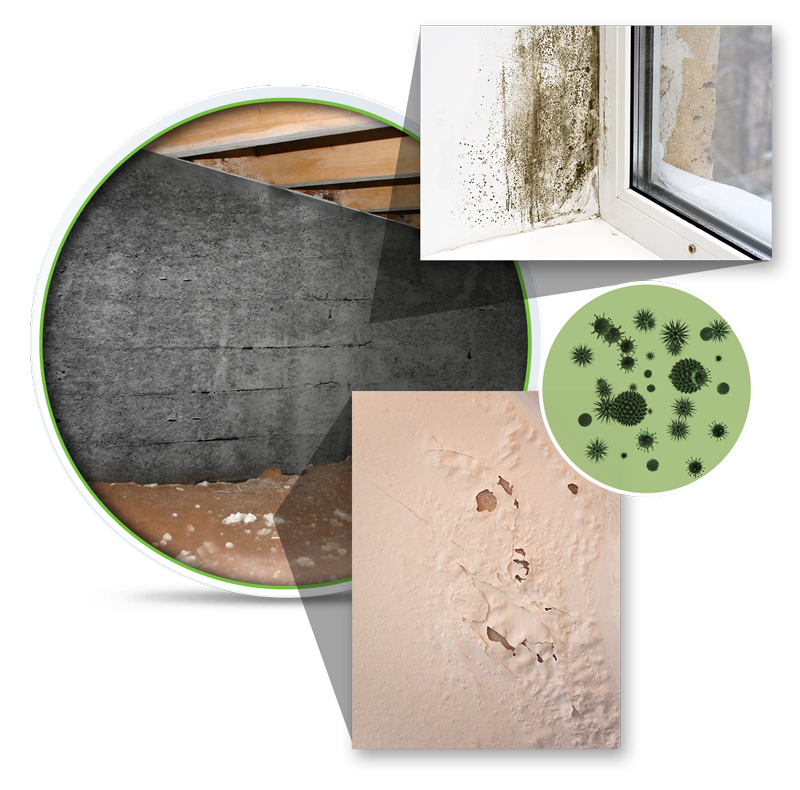 It is important to then identify and correct the conditions that are promoting the mold growth. 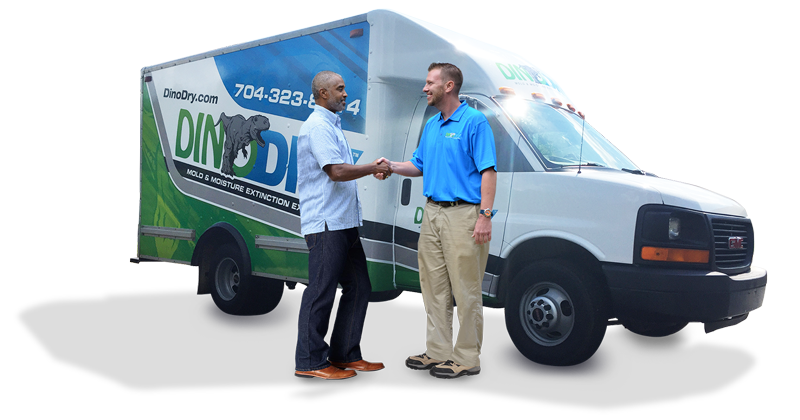 DinoDry is your expert partner for long-term solutions to moisture problems in your crawlspace or basement. 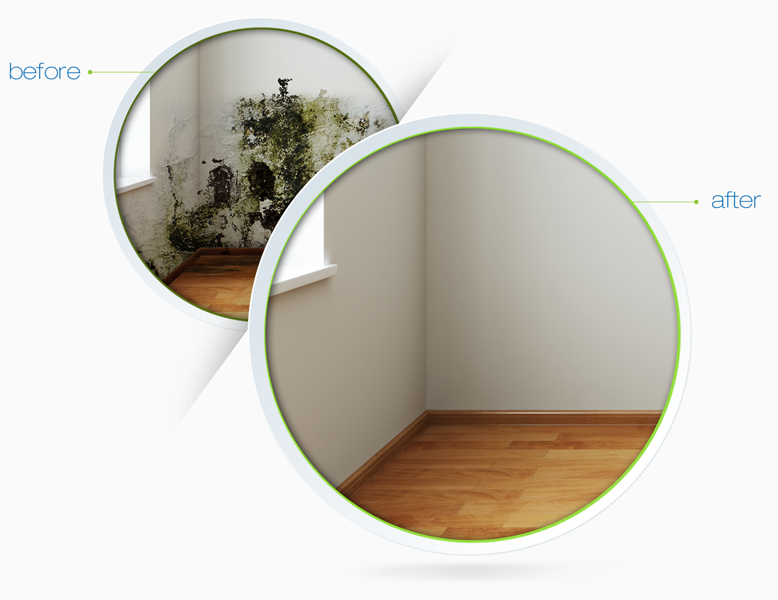 Our Mold Remediation page will further explain the health issues related to mold, and the processes we use to eliminate the mold and prevent its return. The process is referred to as “crawl space encapsulation”. Done correctly, encapsulation shields the crawlspace from moisture that permeates through the ground and foundation walls. The sealing process also protects the space from bugs and critters. Incorporating water control and a dehumidifier helps to keep away moisture, mold, ground gasses, rodents, and odors. 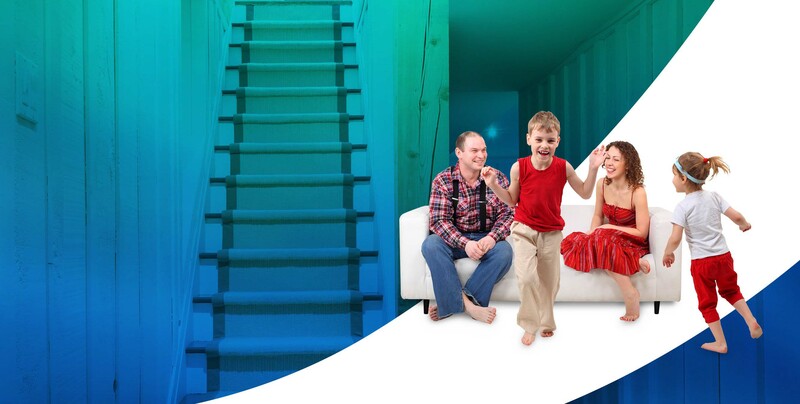 DinoDry’s innovative systems will also help you conserve energy and have a much more comfortable living space. Here at DinoDry our main goal is always top customer satisfaction. Call us today and let us restore your house to its full potential! Is your crawl space or basement feeling wet or damp? If your walls have that clammy feel, then an interior french drain system may be the answer. Interior drain systems intercept and remove moisture as it comes through your foundation wall. That will assure years of dry interior as well as a seamless experience against the elements. Do you have waterproofing problems in an existing home? Don’t worry!